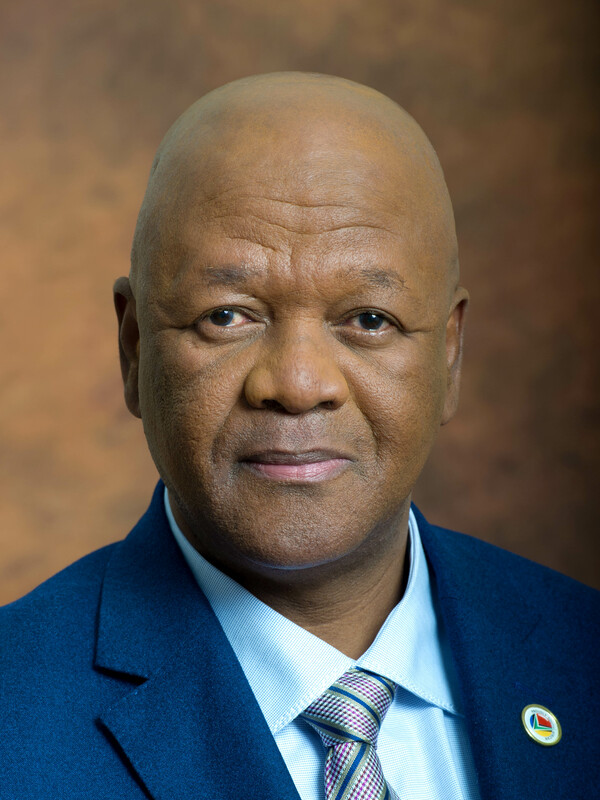 Mr Radebe holds a B.Juris degree from the University of Zululand obtained in 1976; LLM in International Law from Leipzig University obtained in 1981 and studied at the Lenin International School, Moscow in 1985. Among other achievements, Mr Radebe received an honorary doctorate in Humane Letters by the Chicago State University in 1996, and Leucospermum flower named Radebe Sunrise was bestowed in him on 23 October 2005. He was awarded Honorary Colonel by the South African Air Force, Mobile Deployment Wing in 2006.